2 kits to cope with different sized risks. Available as a complete kit or contents only. 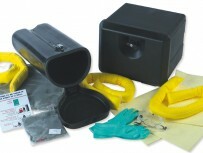 PPE supplied in all kits. 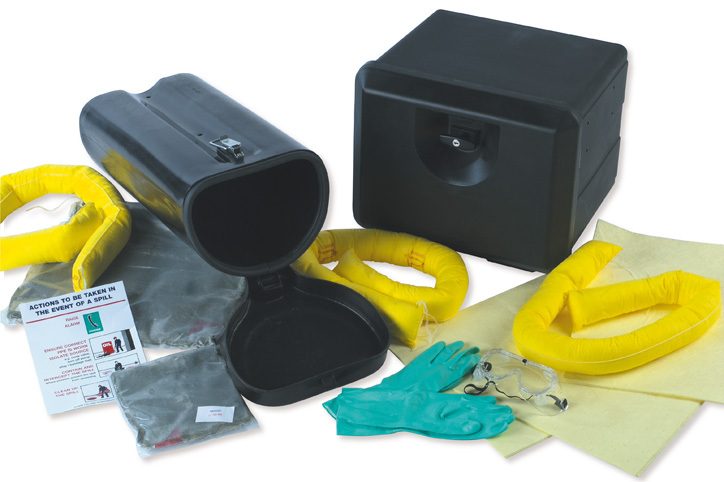 Oil specific or hazardous chemical kits available.